The release date for ‘The Order: 1886’ gets closer and closer and as we approach the new game release we have a new trailer for it to show and the party celebrations for Going Gold by the team. To be honest I didn’t think much about the game when I first saw it as it was, but with the passage of time the developer, Ready at Dawn Studios has proved me wrong by creating such grand anticipation about the game. But does the game really live up to the anticipation or is it another empty title who’s anticipation is fake and money-bought? The games graphics have improved a lot over the time-period that it was delayed and the game undeniably looks gorgeous. But, the game still feels a little bland and gamers are finding it hard to create an attachment to it. Hard to understand? let’s take an example, every type of gamer likes a particular type of game and that’s what he feels comfortable with. But with The Order: 1886, there’s not much about the game that has actually been revealed so gamers are finding it hard to make a certain attachment as the game is stuck in the phase of finding it’s type and making it’s room in the market. The Order: 1886 has a constant cinematic touch to it meaning the game looks like it’s constantly playing in a story which is pre-defined. Although it helps the user in creating an emotional attachment to the to the game and that is very good but over-doing it makes the story feel passive and makes the user feel that they are not in control of the game. I’m not saying that the actual game is designed in such a way but soo far the trailers and the releases have depicted as such about it. So the games story feels uncomfortably linear and that makes us lose interest in the game. Another thing I found somewhat troubling in game was the fact that the game is depicted ‘too modern’ for the year it portrays. I mean I’m fine with all the shootouts going down, in-fact this is my type of a game but it does not feel the same way when the games plot and graphics depict the game to be old and on the other end you have heavy shoot-outs swarming the game. 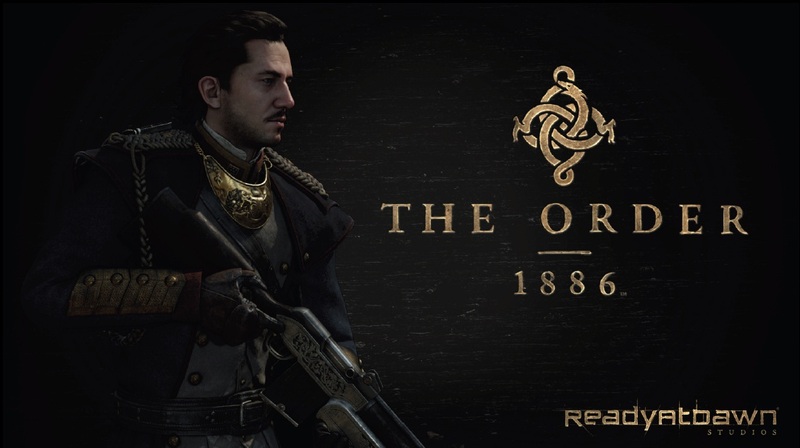 The Order: 1886 although has some technical irregularities, as i have pointed out above, but still there’s no ignoring the fact that the game looks incredibly gorgeous and will attract a lot of attention worldwide. They have just started registering the pre-orders for any gamer wanting to get their hands on the game. The future may or may not prove me wrong, but hey, don’t let me stop you from buying The Order: 1886.